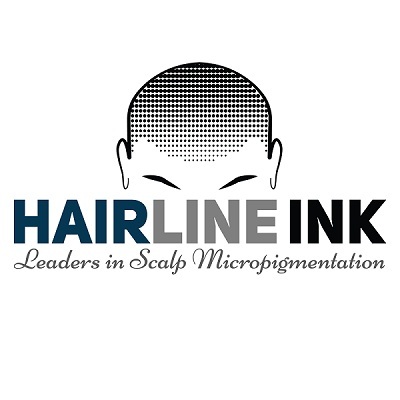 Message: PHONE: 210-960-3879 • EMAIL: info@hairlineink.com • WEBSITE: https://www.hairlineink.com/locations/san-antonio/ • • Built upon a foundation of authenticity and driven by a passion for changing lives, Hairline Ink specializes in Scalp Micropigmentation to help you win the fight against hair loss, restore your confidence, and reinvent the way you look. We believe in people. Our clients and practitioners are Hairline Ink’s heart and soul, and are at the core of what sets us apart in the industry. Yes, we can measure the years of experience our artists possess. But what can’t be measured is the passion involved in every treatment, and the feeling you get when you first look in the mirror at a more confident, revitalized ‘You’. Our mission, and why we exist, is to inspire that immeasurable feeling in you.